After a much-needed break, we’re back with an EP from one of the most under-appreciated producers in the scene! 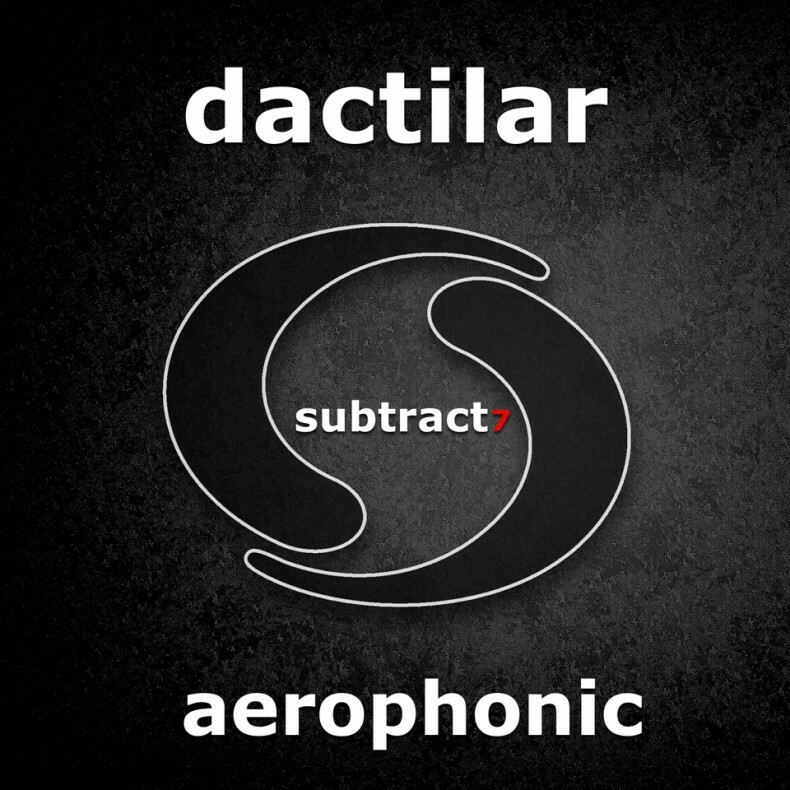 Hailing from Spain and currently residing in Barcelona, Dactilar has released a wealth of productions that really get the dance floor going; including a remix he did for us last year. This EP really shows off the talents of multi-faceted Spanish producer. Filled with warm, lush and balanced sounds, with sparkly melodies and deep basslines, it will surely conquer even the most discriminating listener! A remix by fellow Barcelonian Pablo Bolivar takes an interesting, head-bobbing twist, while the Russian duo Gorje Hewek & Izhevski churn out a fairy-tale like atmosphere-laden tune, showing off the magic that has earned them huge support by everyone from Luciano to Guy J, Oxia and Gorge! Embarking on a new direction, this is the first in a series of releases that explore the subtler side of dance music. Not content with run of the mill material that seems to be all the rage these days, we seek out the rare and the magical, resulting in our sporadic release schedule. Look for more genre-defying music from us later in the year! Andrew Grant – Pablo ́s Recut is awesome. Carlos Sanchez – Pablo Bolivar Recut sounds great! Thanks. Cid Inc – Very nice, will play. Coyu – Gorje Hewek & Izhevski remix is warm and dreamy. I like it. Dan Mangan – You’ve gotta be joking. What a find. Such well behaved music, but the kind which makes eyes close and frowns appear. Darin Epsilon – Overall this package is really great! Loving both remixes, but Pablo’s will work better for my sets. Estroe – Beautiful, relaxing moody & deep release, I like it a lot. Will play in the early hours or for my EevoNext Proton show. Thanks. Gel Abril – Nice lush remix by Pablo! Guy J – Amazing release from subtract, I’ve been in love with Dactilar’s “Day One” and great to hear those amazing remixes. Best of luck. Hot Since 82 – Gorje Hewek & Izhevski remix is BAD! They’re all good though, thanks. Jamie Stevens – Both remixes have their appeal for sure, nice stuff. Jerome Isma-ae – Great music. Jesse Rose – Nice one! Marc Marzenit – Really nice EP!!! And great work on remixes! Michel De Hey – Thanks for the great music! Microtrauma – Awesome EP. All tracks are great. Moodymanc – Nice one by Pablo! Neil Quigley – Really like the Gorje Hewek & Izhevski remix, it’s perfect for my sets. Of Norway -Liking the atmos a lot! Oliver Schories – Nice EP over all. Pablo for me. Thank you. Rich Korach – Awesome tunes! Really enjoyed all of them. Gorje Hewek & Izhevski remix is my fav. Love the DEEPNESS. Robbie Akbal – Pablo Bolivar remix is dope. Stelios Vassiloudis – Pablo Bolivar remix for me. Top job! Tensnake – Nice nocturnal material from the deep house / dub techno guys. Wehbba – Aerophonic and Digital Cortex (Pablo Bolivar Recut) are really good.